International Airports in India. List of all International Airports in India with cities. 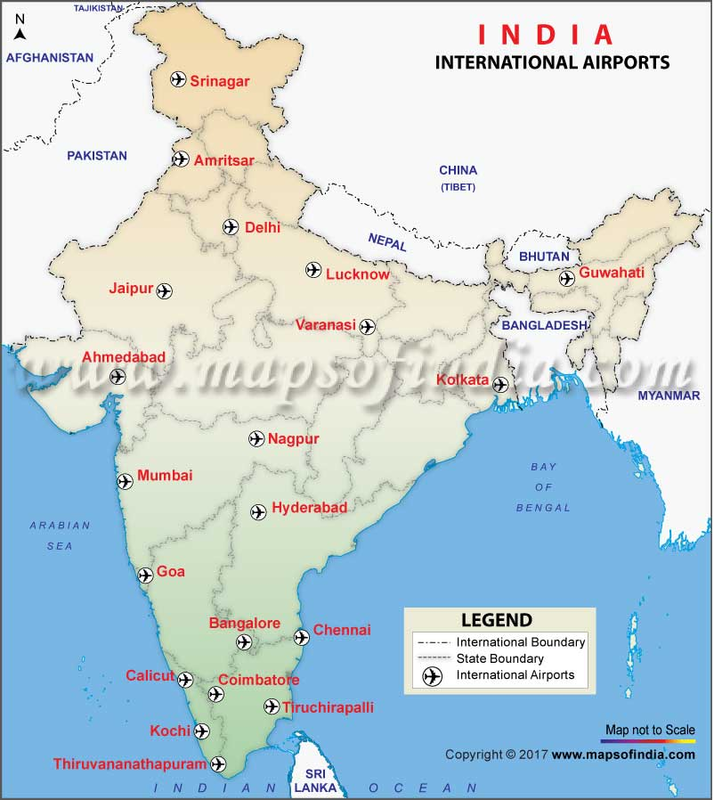 Complete list of Airports in India PDF. International Airports in India PDF. General Awareness/ Static GK for Banking and others competitive exams like SSC, NABARD, RBI, IBPS, SBI, PGDBF, Railways and Insurance exams requires knowledge on many different subjects, one such subject is List of all International Airports in India. Although the number of questions related International Airports in India asked in the exams are relatively less but it is advisable that every aspirant should be aware of Important List of International Airports in India. It is important for you to know the names of all International Airports in India, for competitive exams. You can also download this post as PDF for future reference. In order to gain an edge over other aspirants please go through the compiled List all International Airports in India. Today we are providing you a list of List of all International Airports in India in PDF format. 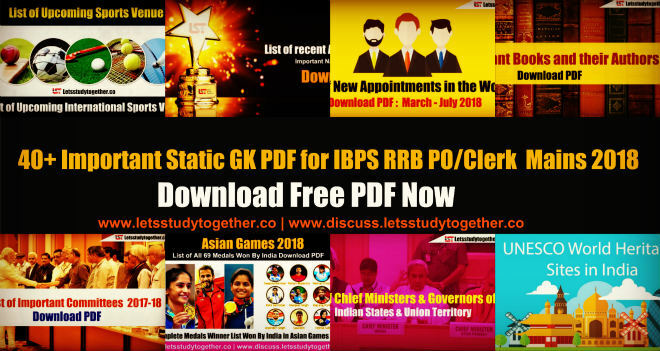 We hope, this post is very important for upcoming SBI, SSC, NABARD, RBI, IBPS, SBI, PGDBF, SSC and Insurance exams and other competitive exams in 2018-19.